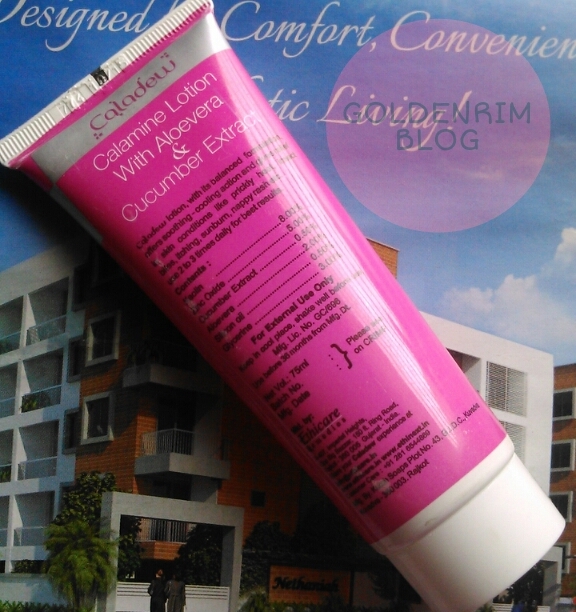 Caladew Soothing And Calamine Lotion from Ethicare Remedies came to my rescue. 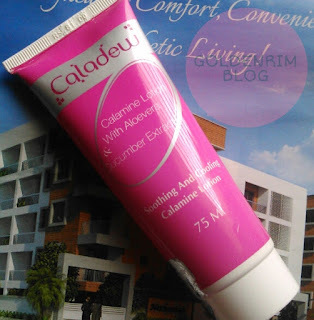 Caladew lotion, with its balanced formulation, offers soothing-cooling action and gives relief in skin condition like prickly heat, insect bites, itching, sunburn, nappy rash etc. Use 2 to 3 times daily for best results. Zinc oxide is used to heal the skin and offers mild sunscreen action. Caladew has Excellent spread ability. It offers instant cooling effect. The Caladew lotion is a tube packaging which is a cute pink one. It is very travel friendly packaging as well as size. The lotion is peachy pink in colour with a little more runny consistency. This makes the tube dispense sone extra product as it runs out even without squeezing the tube. The calamine lotion is very soothing and provides some amounts of coverage to the skin. The colour of the lotion is responsible for this though. 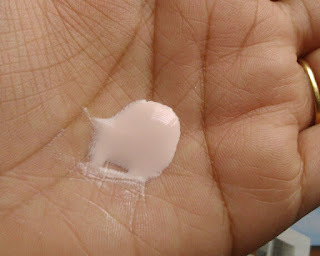 The lotion spreads easily on the skin and takes some time to get absorbed in the skin. The lotion gives an instant cooling and calming effect. Being a calamine lotion it is also supposed to heal itchiness, red spots, prickly heat and the product just effectively does its job. I have used the lotion on prickly heat affected areas of my body and it has reduced the redness and itchiness over a period of time. I would highly recommend the product to tackle the prickly heat as it has helped me tackle mine. Sumer is at its peak and this is all you need to reduce the itchiness of the skin. Tell me your favourite lotion which tackles prickly heat .